The availability of a WiFi network at the IWMW 2005 event led to the small number of participants with a laptop making use of IRC (Internet Relay Chat) to discuss the event. On the second day of the event coincided with news of the London bombing, which, as described in the Wikipedia article about IWMW, those on IRC heard about first. The potential value of online conversations at an event in order to enrich understanding and learning was understood at the time, but the news of the bombing led to awareness of the potential value of online tools for facilitating access to news whether, as in this case, a disaster, but also inconveniences which may be caused by bad weather, transport delays, etc. This resulted in a pro-active approach to what subsequently become known as ‘event amplification‘, as Kirsty Pitkin, the official event amplifier at several IWMW events, describes in this guest post. Everyone: How did you become an event amplifier? Me: Have you met Brian Kelly? My career as an event amplifier started as a result of IWMW. In fact, I think we may have invented the career of the professional event amplifier at IWMW. It all started in 2009. At that time, I was running the social media presence for Bath Bus Station as part of my role in the customer services department. I tweeted advice about catching buses in the snow (hint: if you can ski to the bus stop, the bus won’t be coming) answered questions from students on Facebook and wrote a blog about the inner workings of public transport – alongside my official job of answering complaint letters. Brian Kelly was a regular user of the university bus service and often engaged with my bus persona to let me know when something happened on the route so I could investigate. When the customer services department was outsourced in that summer, I was made redundant. On my last day at the bus station, Brian approached me and asked if I would be willing to help at a conference he was running. He needed someone who was good at using a variety of social media platforms and could work well under time pressure. He had a wish list of activities. Would I be interested? And so Event Amplifier was born. Event amplification is the practice of using social media tools to ‘amplify’ the content and conversation around a conference via the online professional and personal networks of the participants. Attendees are encouraged to discuss the event online and share a variety of media that allow members of their personal networks to access the event and take part in the discussion. This can enrich the level of debate and extend the reach of the event both geographically and temporally. The term was first coined by UKOLN director Lorcan Dempsey in a blog post about the amplified conference in 2007 and has since become widely used within the academic and research community. The IWMW event has been amplified since 2005, when participants used an IRC channel to support discussions. It was via the IRC channel that participants found out about the 07/07 London bombings, which took place during IWMW. The IRC channel was used as a private audience backchannel throughout the event, and reads rather differently to more recent, more public Twitter archives from the event. Since then Brian and the team experimented with a variety of technologies to help amplify IWMW, including podcasting in 2005, live video streaming from 2006, and video blogging via Seesmic in 2008. 2009 was the first year that there was an official IWMW event amplification strategy. The aim was to treat the remote audience as first class citizens, who’s involvement would be on a par with that of the local audience. 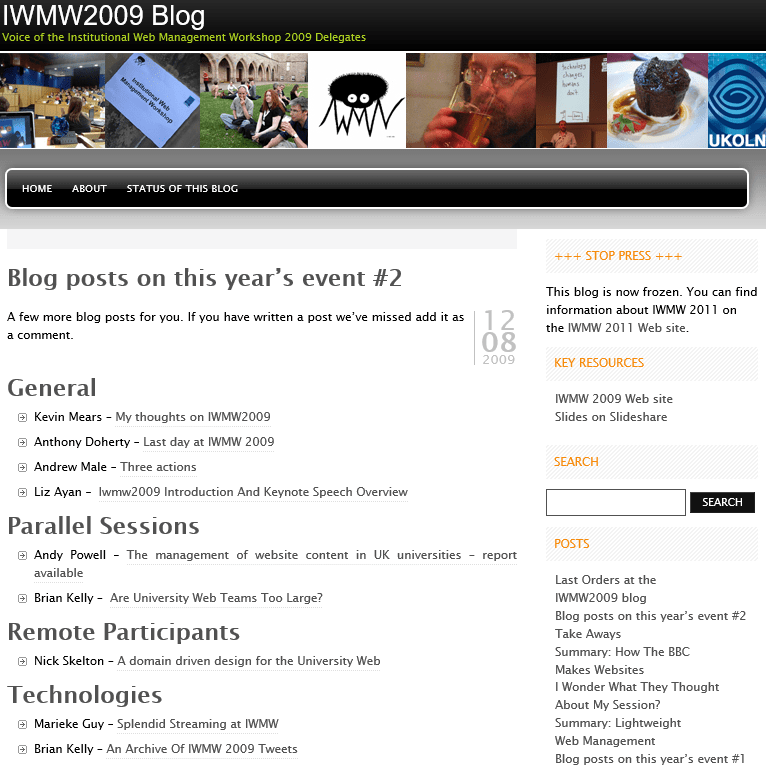 The IWMW 2009 Blog: This featured session summaries, short interviews with participants, video clips, and links to posts by members of the IWMW community. Live Video Stream: This was provided by the team at University of Essex. Twitter: We used the @iwmwlive Twitter account to provide a live Twitter commentary from selected sessions using the #iwmw2009 hashtag. The @iwmw account was used by the conference organisers for logistical updates. We described how we would use Twitter in advance in a short blog post titled: Use of Twitter at IWMW 2009. This explained how to use session hashtags, and how the tweets from the event would be archived after the event. CoverItLive: We were concerned that some members of IWMW audience may not want to sign up to Twitter, and that they should not be forced to do so in order to access and engage with the live commentary from the event. We used CoverItLive to offer a way for people to see the tweets on the #iwmw2009 hashtag without logging into Twitter, and to post their own questions, comments and reflections in an anonymous way. You can see the full CoverItLive archive at the IWMW 2009 website. Flickr: Participants were invited to share their photos on Flickr using the #iwmw2009 hashtag. Slideshare: Where possible, the speakers’ slides were uploaded to Slideshare and embedded on their session page at the IWMW 2009 website. Links to the slides were shared at the start of the live Twitter commentary from each session. 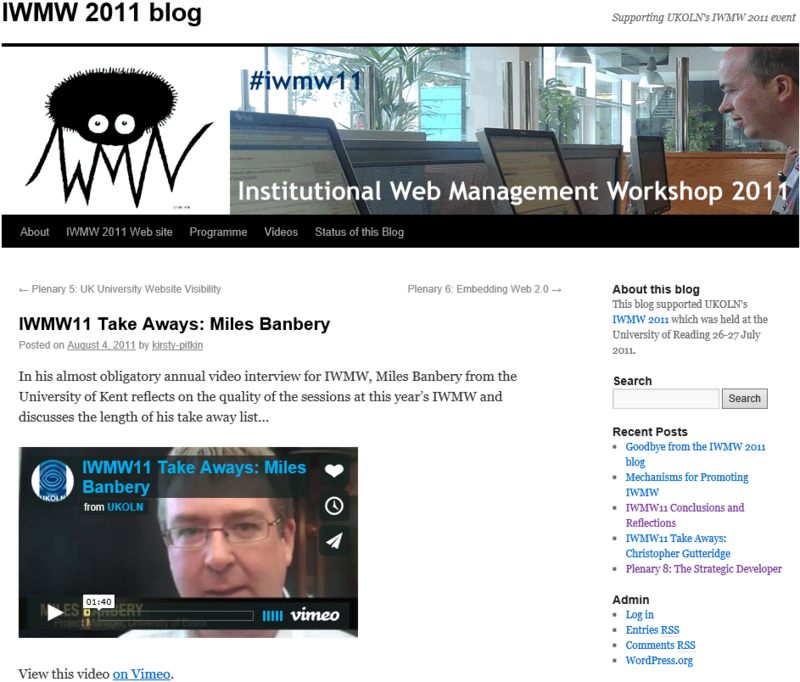 Vimeo: The IWMW Vimeo Channel was used to host video clips featuring short interviews with delegates and speakers. These were recording using a Flipcam and represent my first attempts at interviewing people on camera! 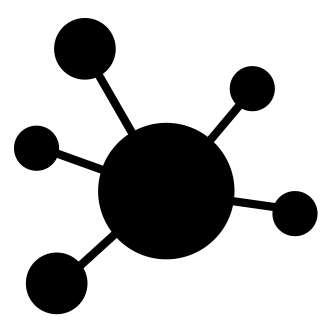 IWMW Netvibes page: We used Netvibes to pull together RSS feeds from all the channels listed above. It looks a bit sad now, but during the event it proved to be a useful hub to access all of the content from the event. Amazingly, between Brian, Marieke and myself we managed to keep all of these channels populated with content throughout the event, allowing remote attendees to experience as much of IWMW 2009 as possible. It was hard work, but I was hooked. A Quiet Area: This was trialled in 2010. I revisited the idea in 2015 to see how audience attitudes towards technology use at conferences had changed. An Online BarCamp: We held an online barcamp in 2010 using CoverItLive to allow the remote audience to take part in the barcamp part of the programme, which would otherwise have been inaccessible to them. Location Based Services: Brian has experimented with location based services including FourSquare and Gowalla, which may or may not have been used primarily for locating pubs! Twitter Buzzword Bingo: In response to a challenge from Brian, my husband Rich developed a prototype game of Twitter buzzword bingo. The game searched the #iwmw2010 hashtag and uncovered bingo tiles for each of a set of buzzwords. The person to tweet the word on the final tile was declared the winner and rewarded with goodies provided by the event sponsors. Storify: We made early use of Storify in 2011, when I created a separate summary of the commentary and conversation around each plenary talk. These were then posted to the IWMW 2011 blog to preserve the content if Storify proved to be a flash in the pan. Five years on, Storify is one of the key tools in my event amplification toolkit. Netvibes has become an analytics dashboard service, rather than the useful feed aggregator we used in 2009. CoverItLive now offers live content walls and has become a premium service, charged based on user engagement minutes. It does not seem to offer the same login-free discussion features we used in 2010. Twapperkeeper, the very useful Twitter hashtag archiving tool, fell foul of a change in Twitter’s terms and conditions. Luckily, IWMW regular Martin Hawksey built the TAGS tool, which allows event organisers and amplifiers to create a Twitter archive of their event hashtag using a Google Spreadsheet. We have been using this ever since. [Note Martin Hawksey has described the background to the development of the TAGS tool and related software in a post entitled Getting Inspired by IWMW]. Brian has always encouraged experimentation with new technologies and event amplification techniques at the IWMW, and the IWMW community are always very supportive of these experiments. The opportunity to gain practical experience with new social media tools and to openly discuss the issues surrounding them in a safe environment is one of the strengths of the event for many participants. Changes to the way that IWMW is funded have meant that the event amplification must now be provided with the help of a corporate sponsor. However, I hope that sponsors will see the value in funding this type of activity so that IWMW can remain a fantastic space for innovation and discovery for the institutional web management community, wherever they are in time and space. 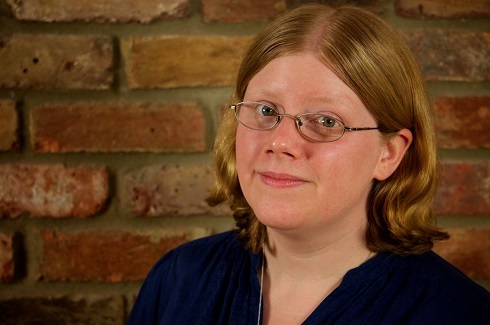 Kirsty Pitkin is a professional event amplifier who specialises in creating amplified and hybrid events that facilitate discussion and resource sharing for both local delegates and remote participants. Kirsty spends her time between events researching better ways to amplify conferences and workshops to a wider audience using the professional and social networks of the participants. She provides assistance to businesses looking to make greater use of social media, designs websites and writes about the use of social media within the events industry and education sector.